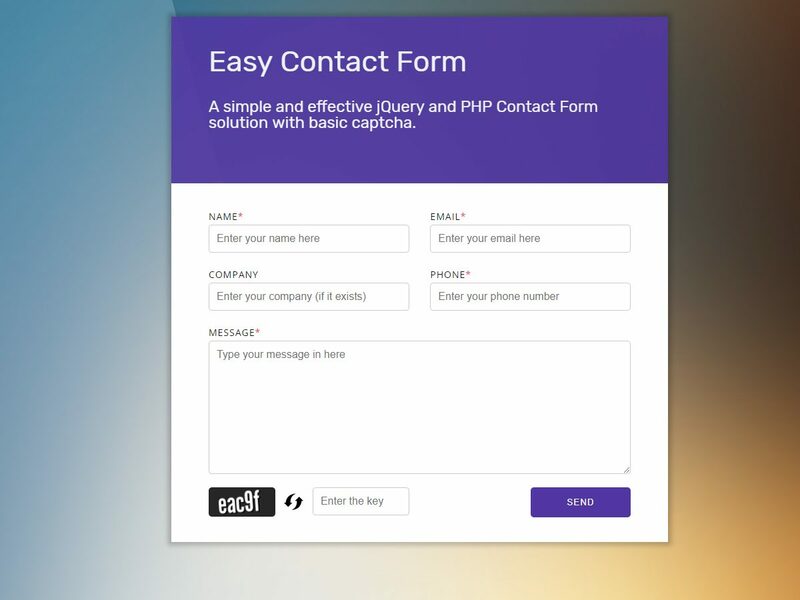 After four years of busy developing I’ve finally had some time to modernise EasyForm – my own jQuery and PHP contact form. Last updated in 2014 the latest update brings all the code up to date and improves the validation rules. Smart validation so no page reload! Saves bandwidth.